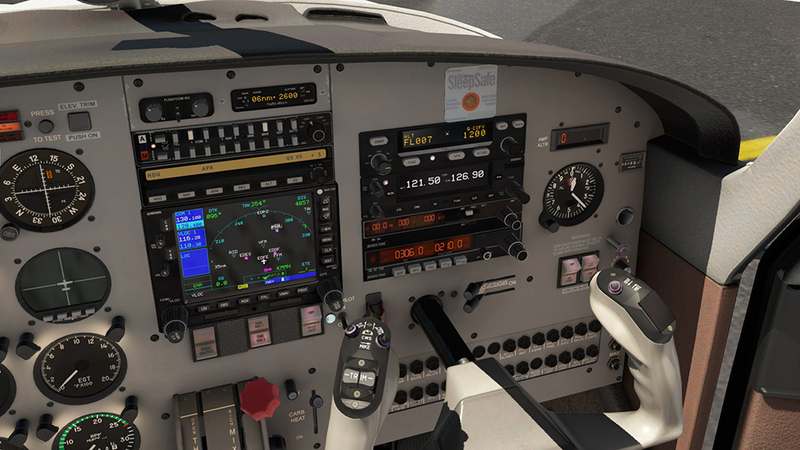 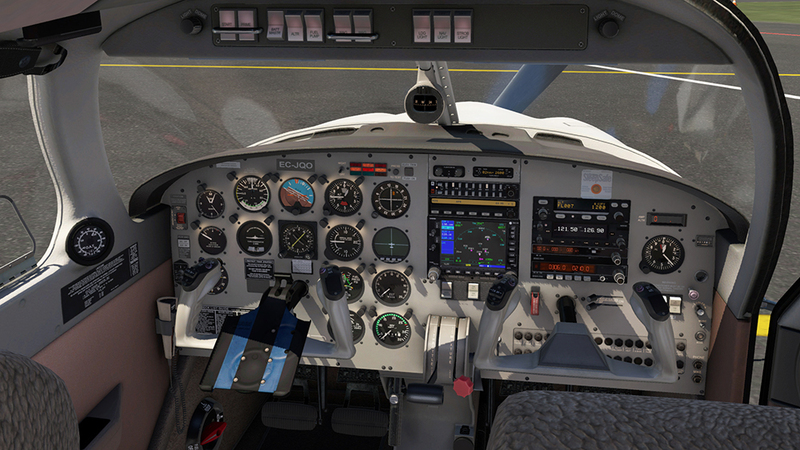 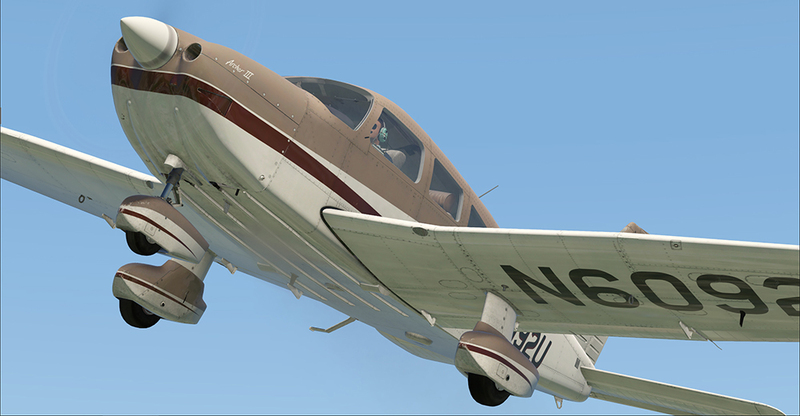 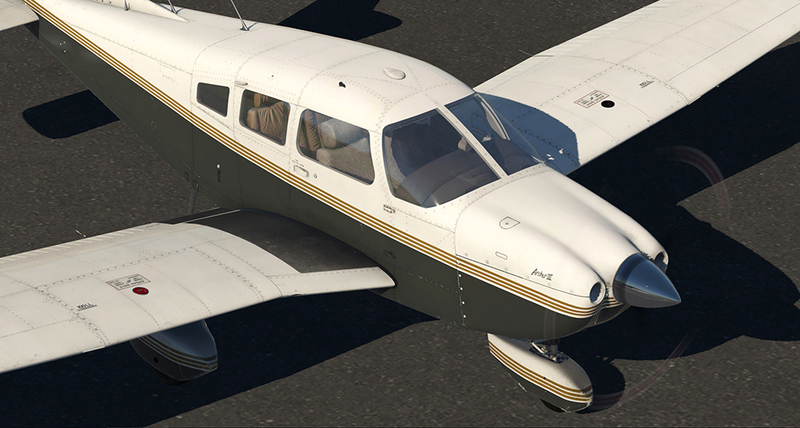 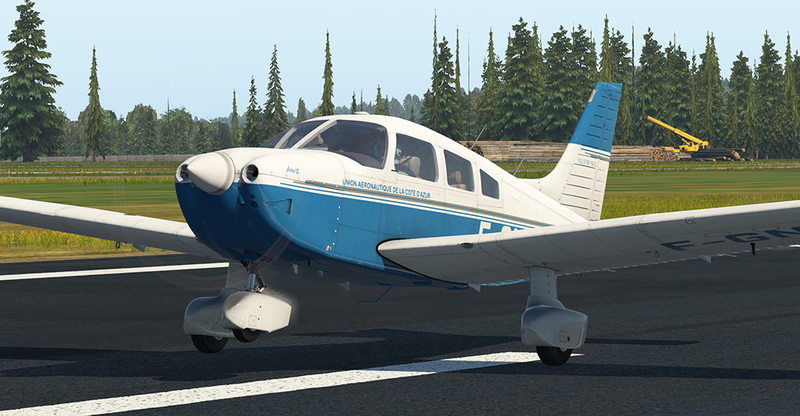 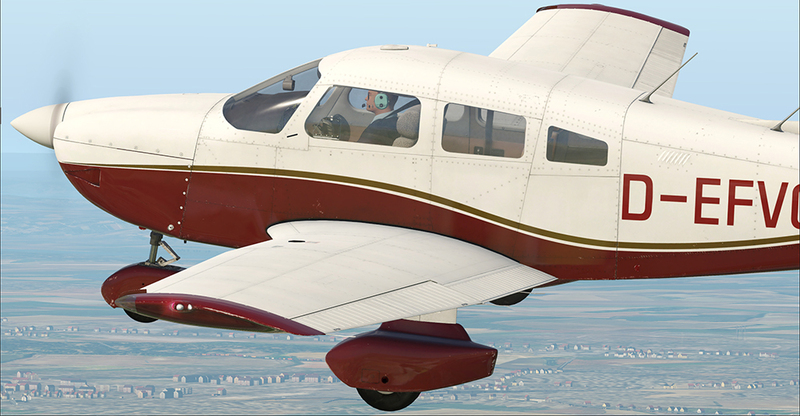 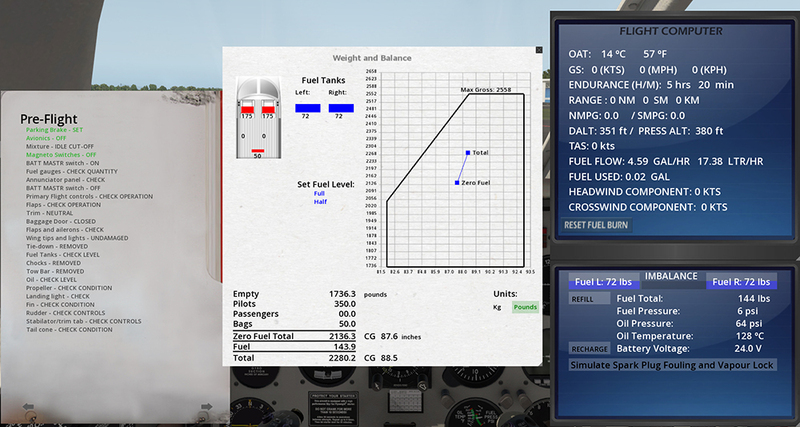 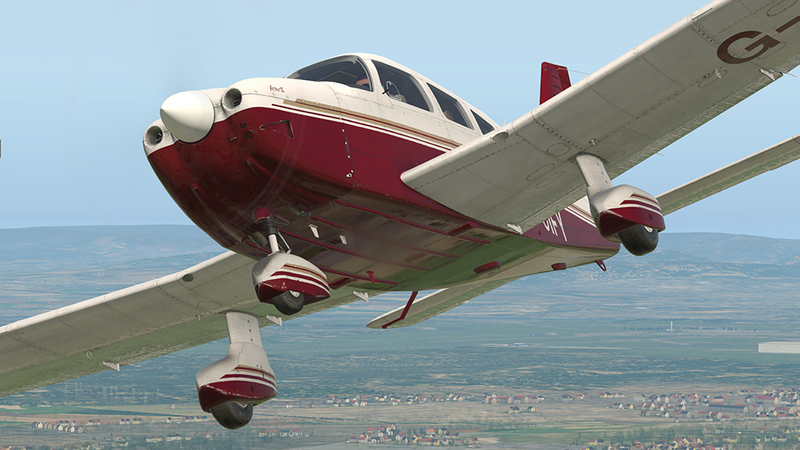 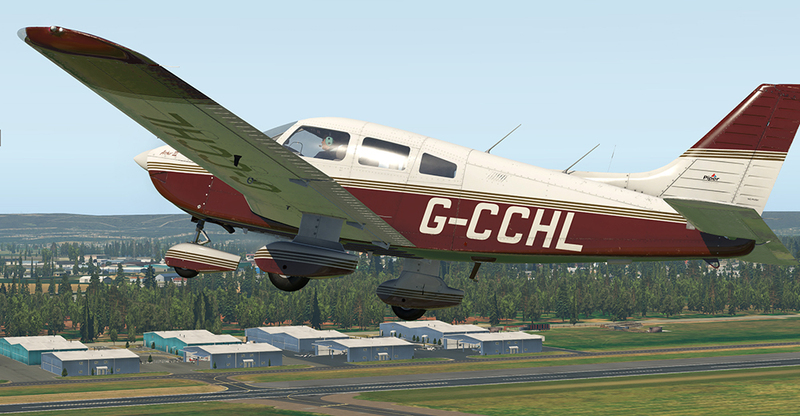 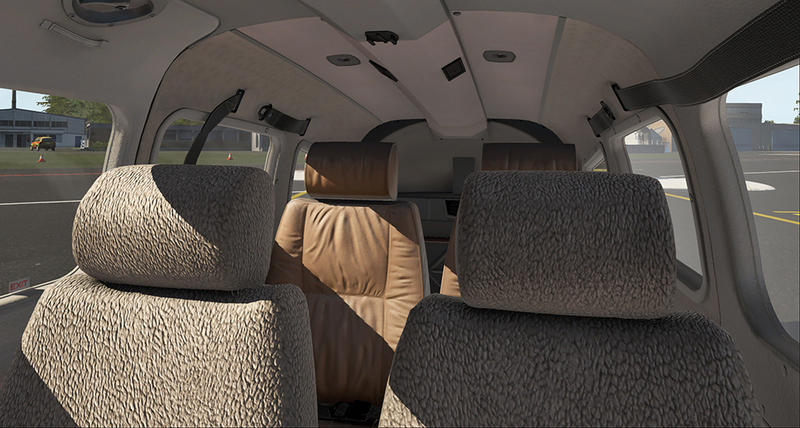 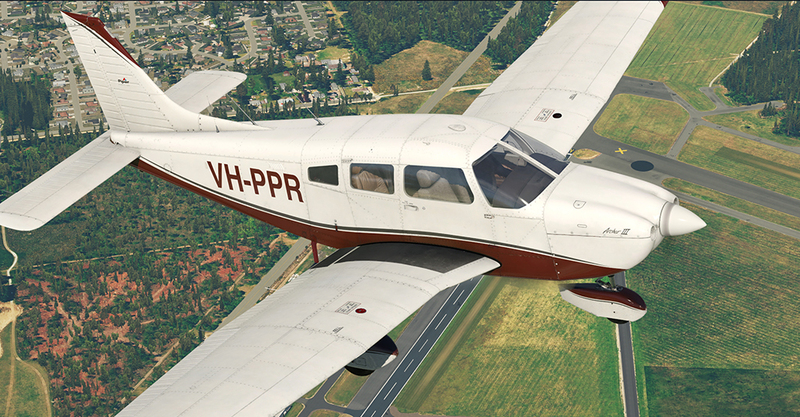 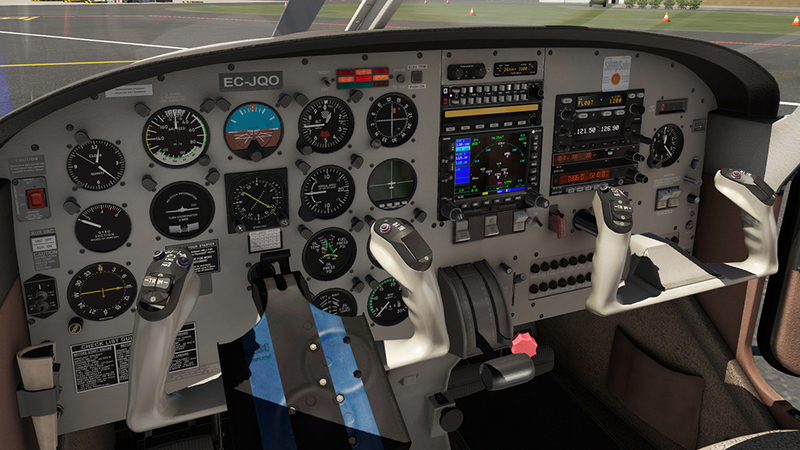 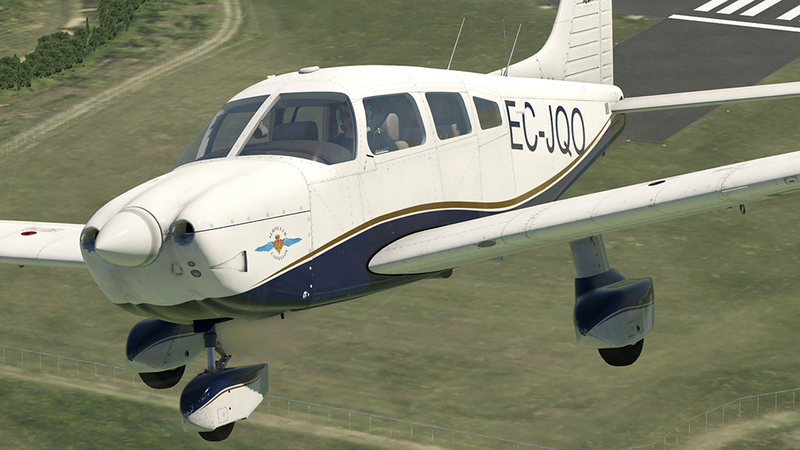 Product information "PA-28-181 Archer III (XP11)"
Just Flight, in partnership with Thranda Design, are proud to present the PA-28-181 Archer III for XPlane 11. 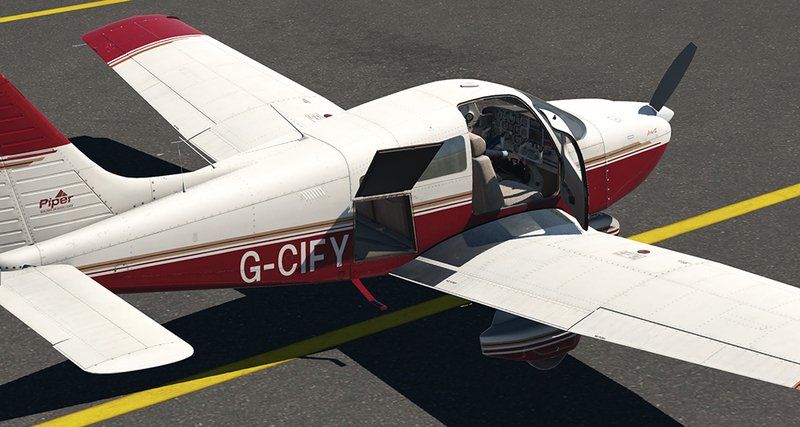 Related links to "PA-28-181 Archer III (XP11)"
29,01 € incl. 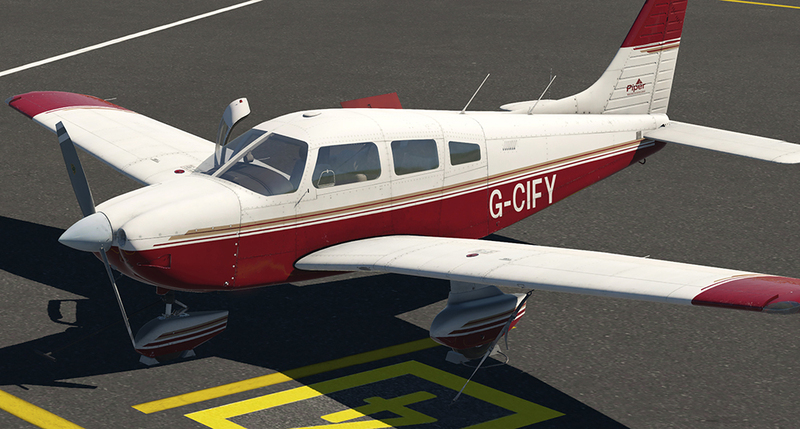 19% VAT (24,38 € ex VAT | Price incl. 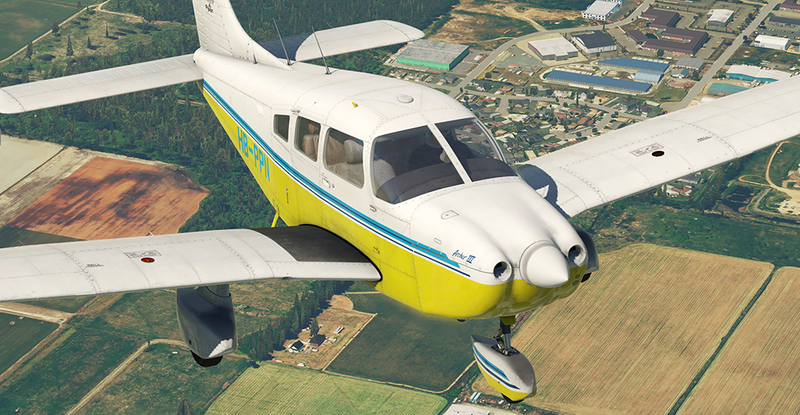 VAT may deviate depending on your local local sales tax [VAT]). 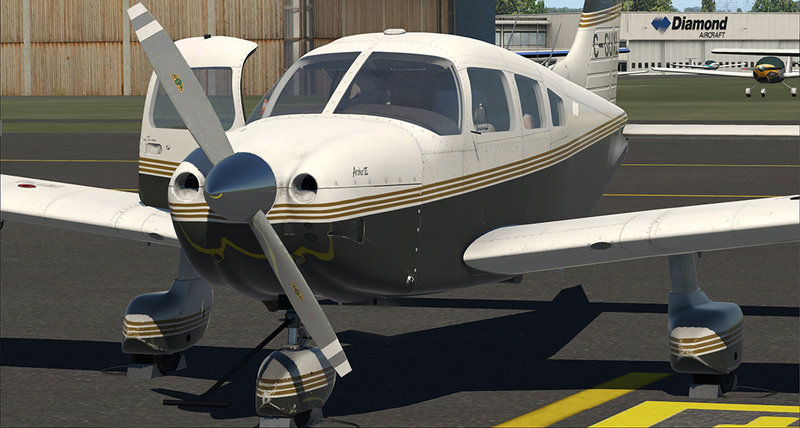 Please enter your serial key of this download in the voucher field at the checkout.